Finding Wonderland: The WritingYA Weblog (archive): Toon Thursday: What Type of Writer Are You? 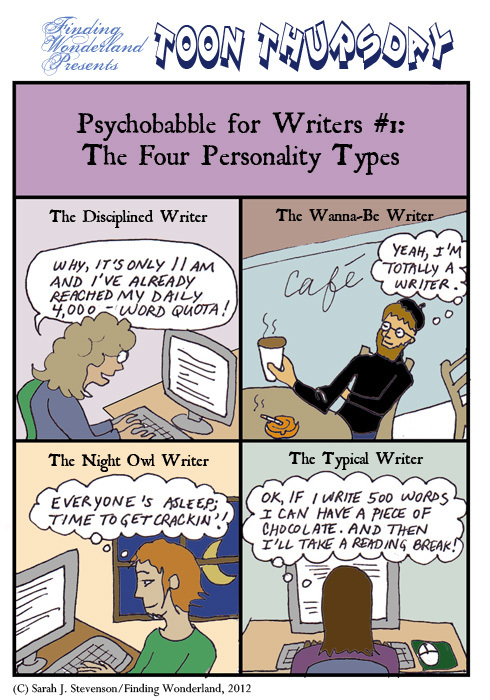 Toon Thursday: What Type of Writer Are You? Brand new Toon Thursday, get it while it's hot! It may not be the early-morning edition, but surely you'll all settle for the evening edition, yes? Oh, I definitely fit into the "Typical Writer" category, only it's more like 250 words for me . . . Except on the fab days when I'm a beatnik coffee drinker wannabe... I wish I were a night owl, but I get goofy after 10:30. It's sad, really. I actually am a night owl, sort of, but I used to be better at working at night. Now I like to quit working by a certain time (my attempt at establishing boundaries between work and normal life) and goof off for a couple hours! A cross between night owl and typical. this made me BELLY LAUGH. I am so sad that a friend of mine just offered to send me chocolate from ZAMBIA. And she had been given that in a care package. 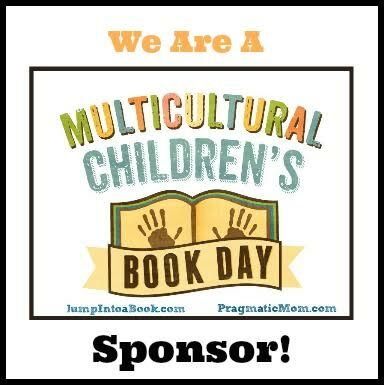 Monday Links and Musings: Be a Book Person! Toon Thursday: Revenge of the Writer's Toolkit! Um, Hello, God? Is This Thing On?